Films, fiestas, art and architecture… here’s what to see and where to go this month. 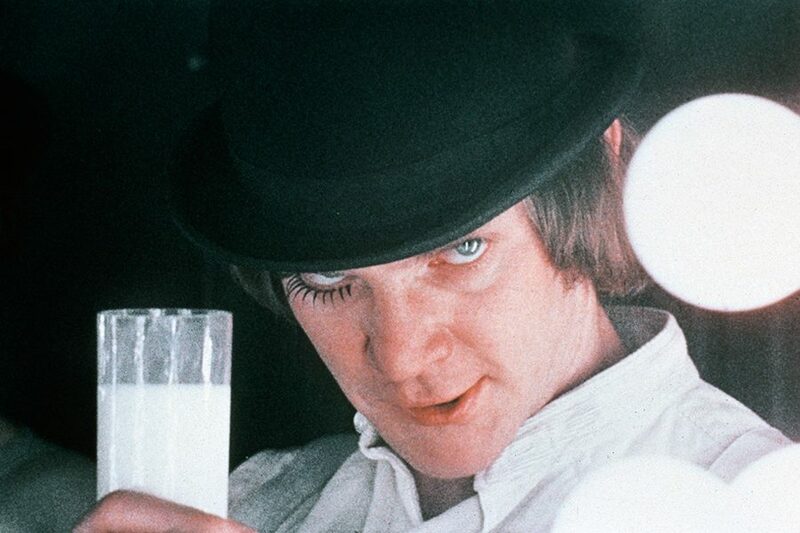 Coinciding with the BFI’s major focus on the great filmmaker, this is a deep dive into Kubrick’s disquieting universe. From early masterworks 2001: A Space Odyssey (1968) and A Clockwork Orange (1971) to later classics, Full Metal Jacket (1987) and Eyes Wide Shut (1999), the exhibition teases a unique insight into the director’s vast archive, promising original props and costumes, set models and rare photographs. Why the Design Museum? Because Kubrick’s fascination with architecture and design is evidenced in every frame of his films. Indeed, David Nightingale Hicks, whose iconic hexagonal carpet features in The Shining (1980), is just one designer who Kubrick worked closely with to achieve his distinctive visual style. This month, the Mayfair gallery opens its first solo fine art photography show. Curated by Mirta d’Argenzio, Short Stories presents Vitali’s captivating colour images of humans at leisure. 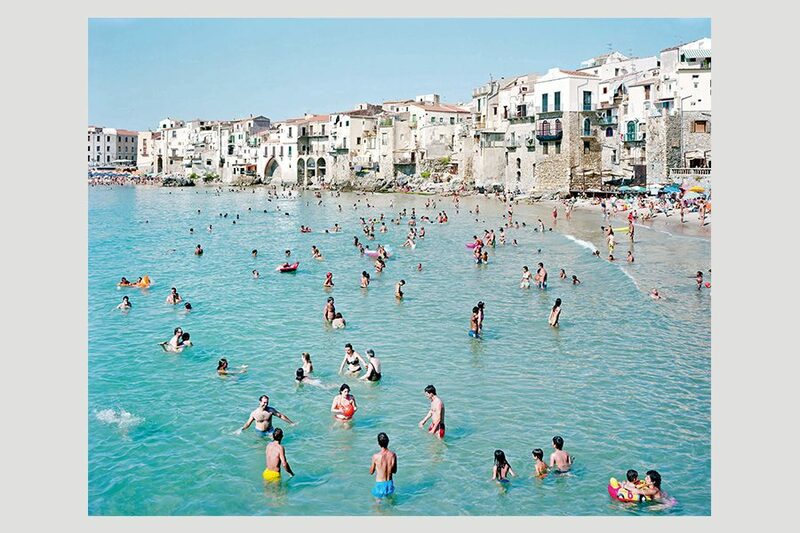 The large-scale photographs, often sweeping panoramas, feature crowded plazas, sweaty discotheques, busy beaches and sunny parks swarming with picnickers. In combining landscape photography with the figurative, Vitali gives us a unique perspective on people at play. And in a new book of the same name, published this month by Steidl Verlag, each singular image depicts a significant moment for Vitali – the artist’s ‘short stories’ of a long and distinguished career. 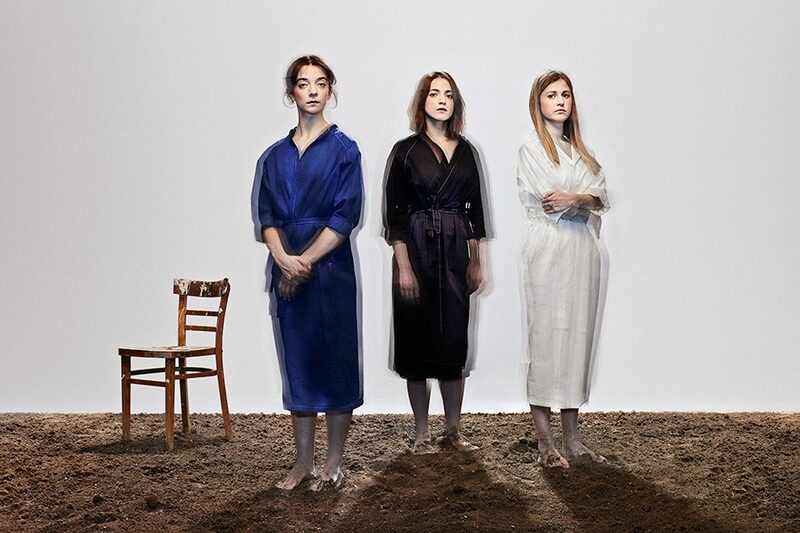 Tennessee Williams to Chekhov might seem a theatrical leap but not when in the capable hands of Rebecca Frecknall, who comes straight from directing the Almeida’s esteemed production of Summer and Smoke, filled with stark Chekhovian moments. Bringing the beguiling Patsy Ferran with her as eldest sister Olga in this new adaptation by Cordelia Lynn, the 1901 play finds new pertinence in 2019. 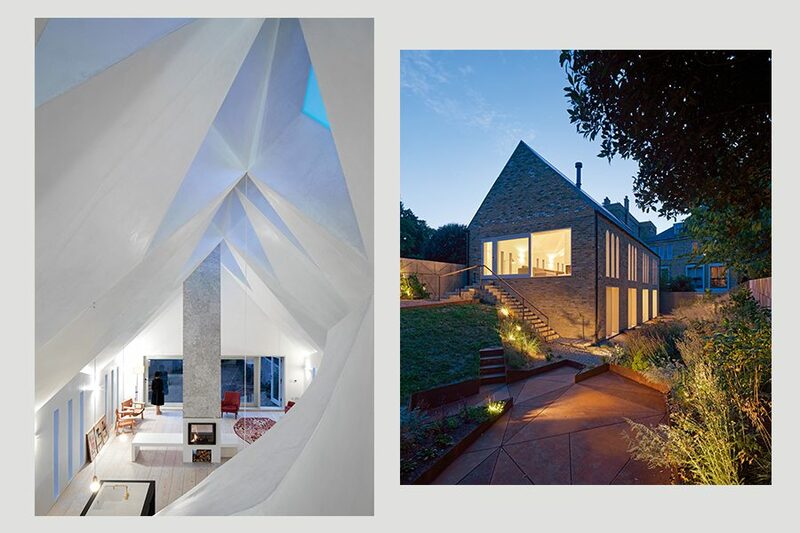 NLA have already begun a series of free surgeries and seminars at their Fitzrovian exhibition space, giving homeowners one- to-one consultations with a range of experts, including shortlisted architects from this year’s Don’t Move, Improve! competition. Now, visitors can seek further design inspiration with a group show displaying all of the winning projects. 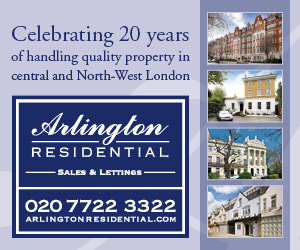 Don’t Move, Improve! highlights the importance of innovative design in a crowded city, and encourages the best design in everyday London life by promoting the work of emerging practices. If you’ve got designs on improving your own space, sign up for the next surgery taking place next month. 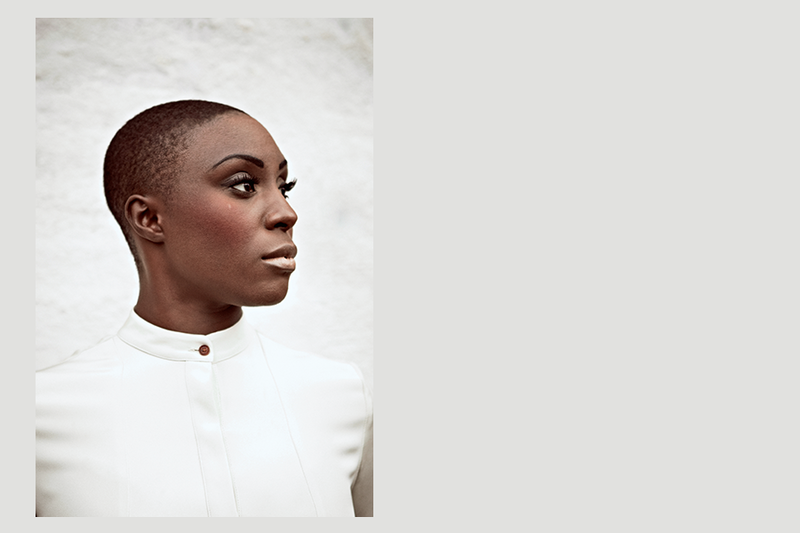 MOBO-winning Laura Mvula headlines this one-day celebration of music, the seventh instalment since its successful launch in 2013, and the sister event to East Sussex’s Love Supreme Jazz Festival – for those of us who’d rather stay put in the Capital. Mvula is joined by fusion keyboardist Kamaal Williams, jazz-punk six-piece Melt Yourself Down, and young soul protégé Judi Jackson. 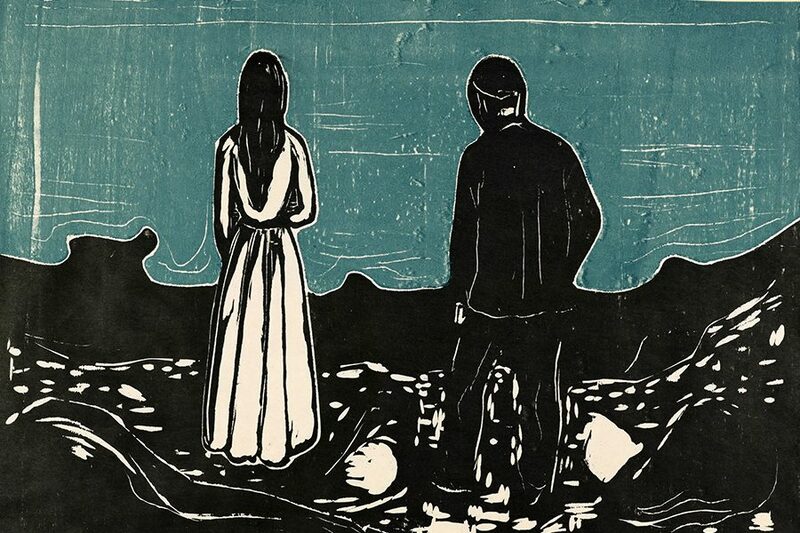 The most comprehensive collection of Munch’s prints we’ve seen in the UK for 45 years, this exhibition focuses on the Norwegian artist’s most remarkable and experimental work. With 83 artworks on show, visitors are invited to explore Munch’s remarkable ability to express raw human emotion, not least in The Scream: a rare lithograph in black and white will be displayed, the first time any version of the iconic work will have been on show in the UK for a decade.